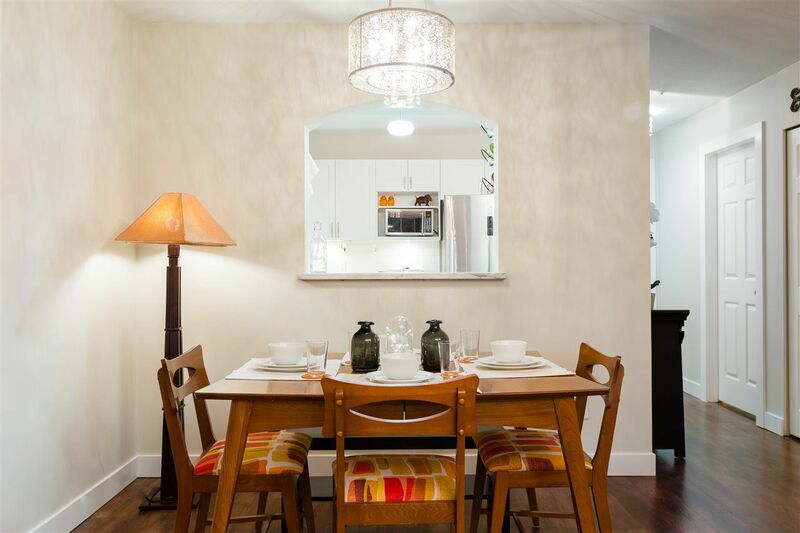 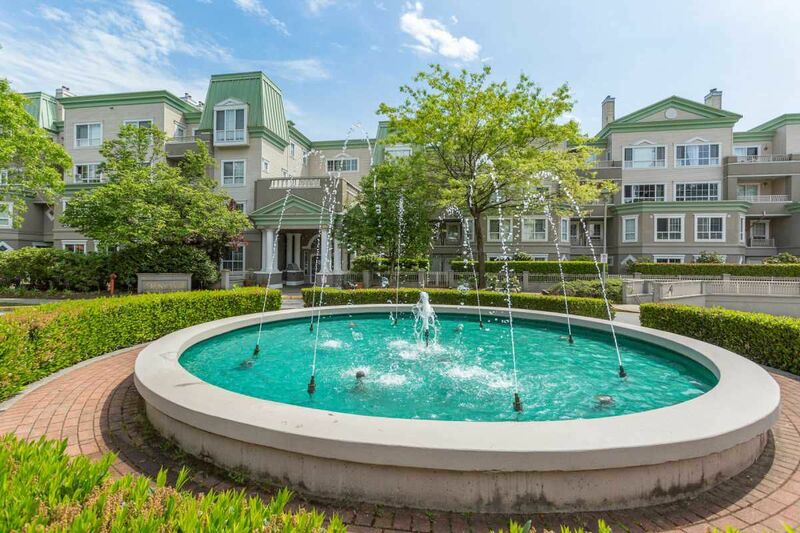 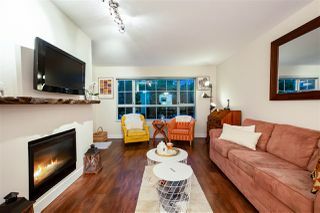 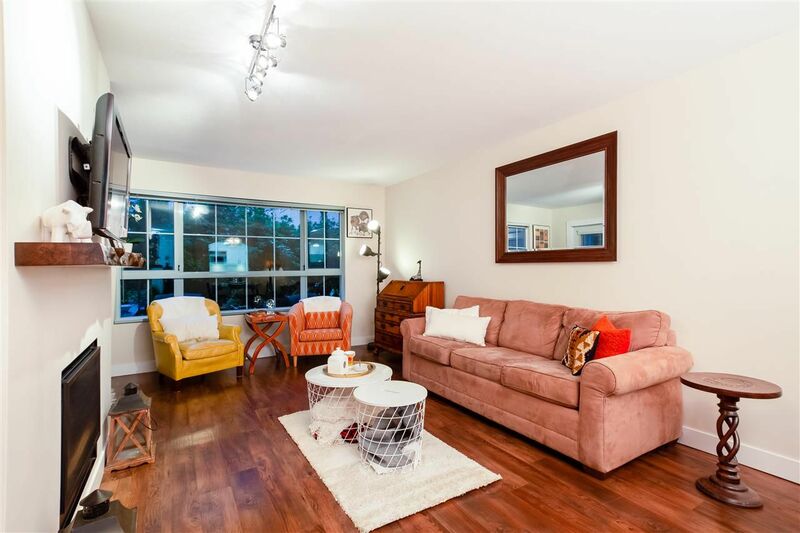 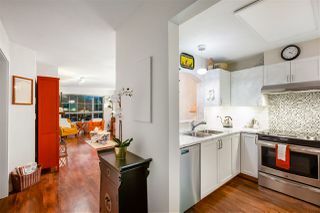 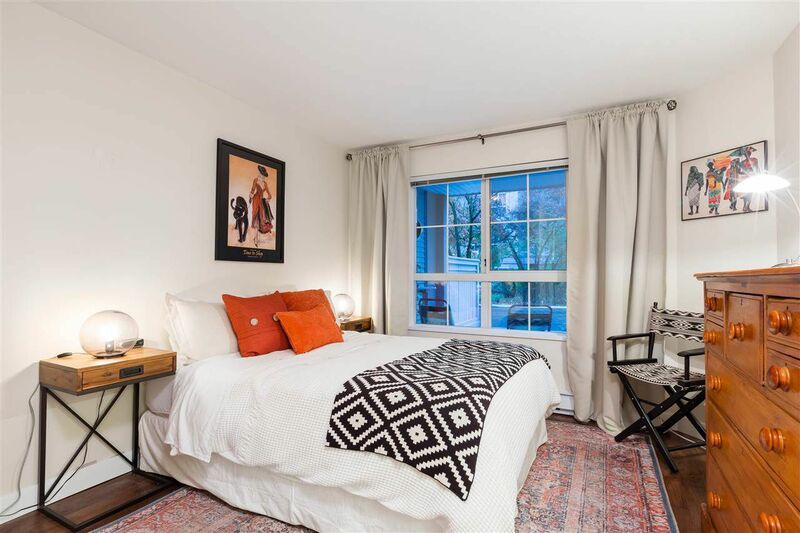 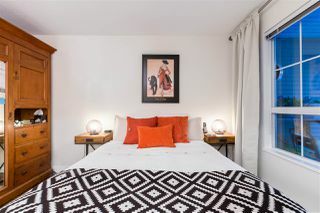 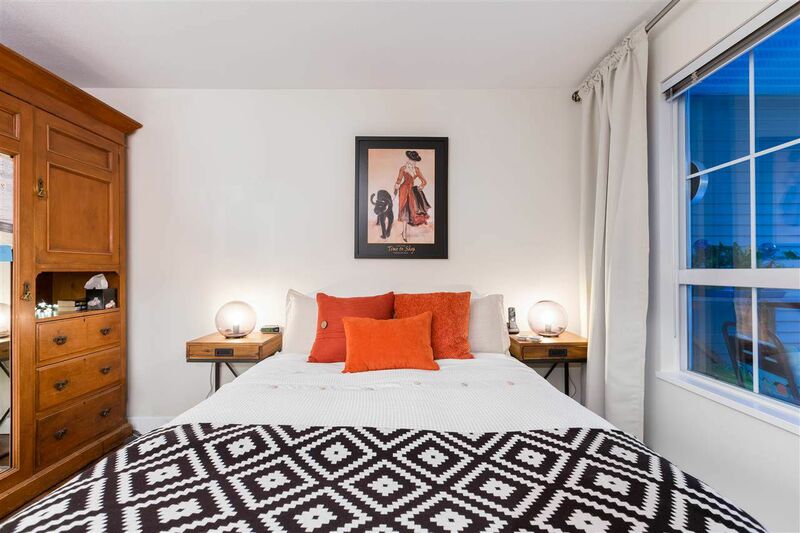 This fully renovated condo is an absolute stunner! 1 bedroom ground floor. 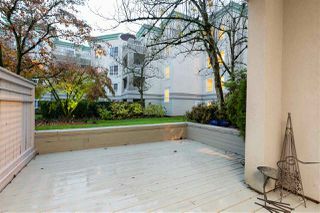 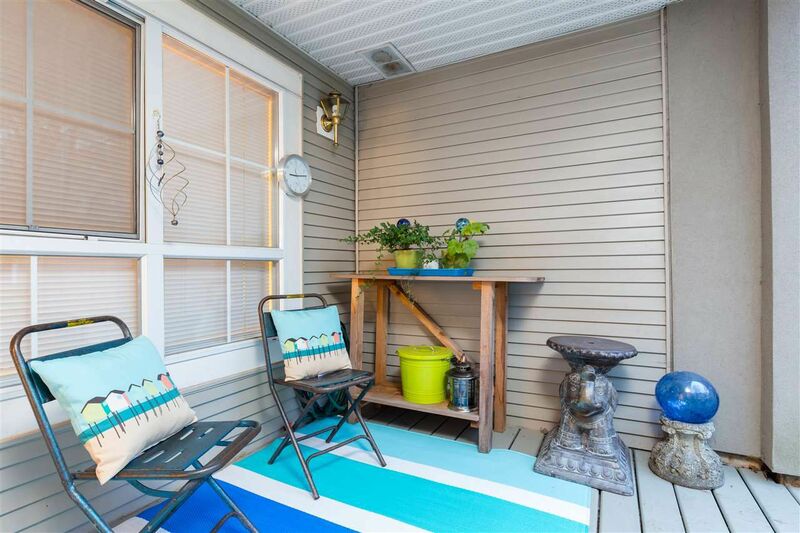 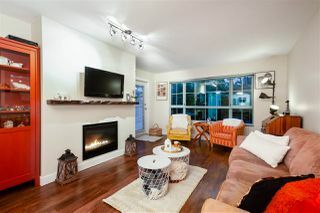 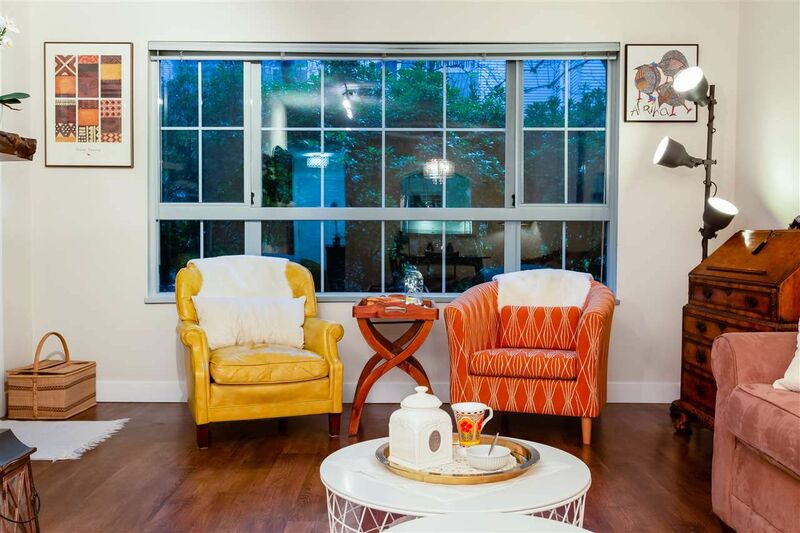 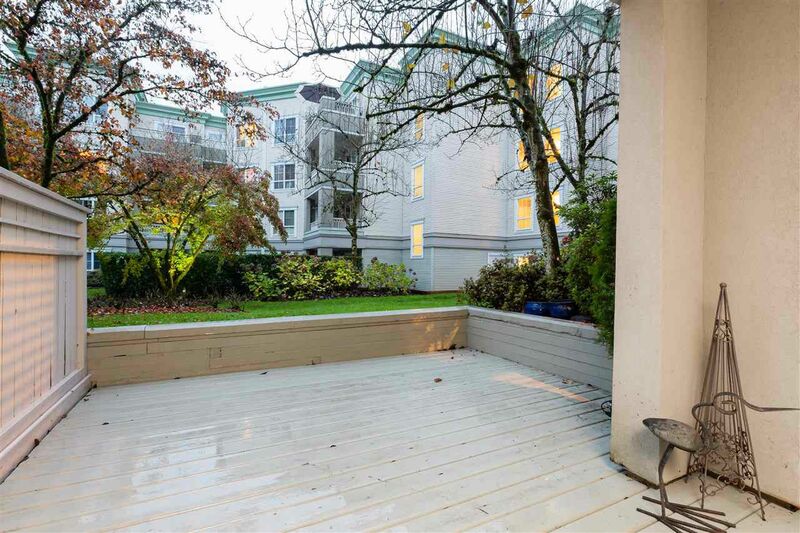 It boasts a large, recently painted private patio/deck facing quiet, manicured courtyard. 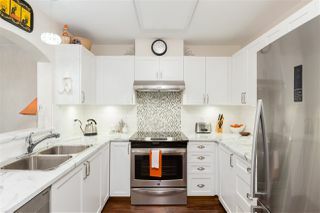 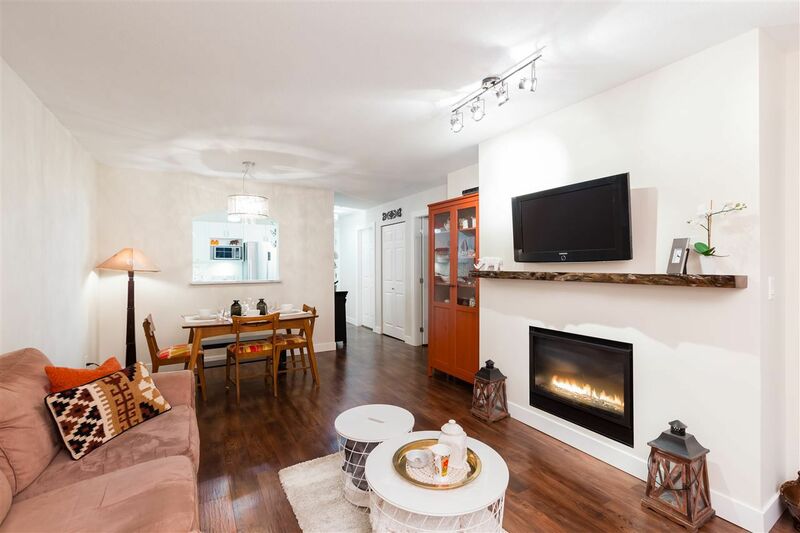 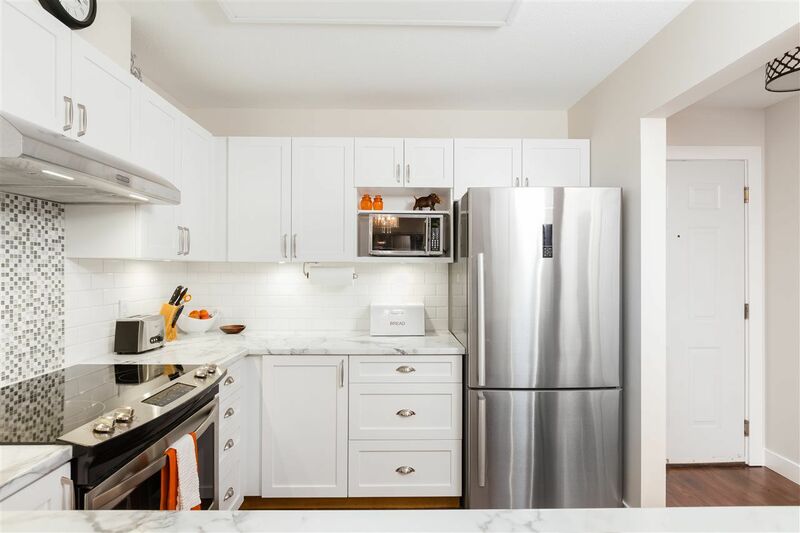 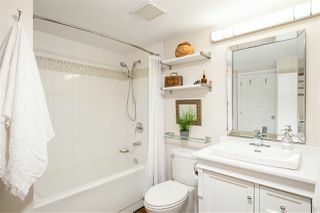 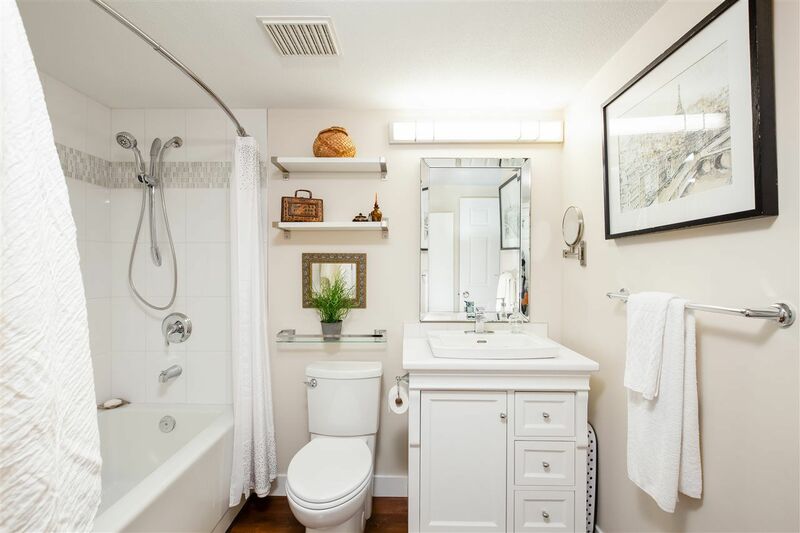 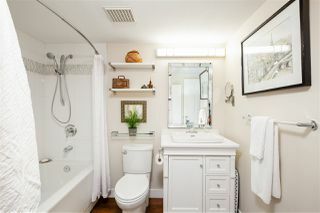 Upgrades include white cabinetry, faux Carrera counters w/ stylish white subway tile backsplash, new custom tub/shower/tile, new gas fireplace w/ a show stopping live-edge Maple mantel, new floors, beautiful paint & of course new appliances. Master bed w/ walk-in closet, large window & cheater ensuite. 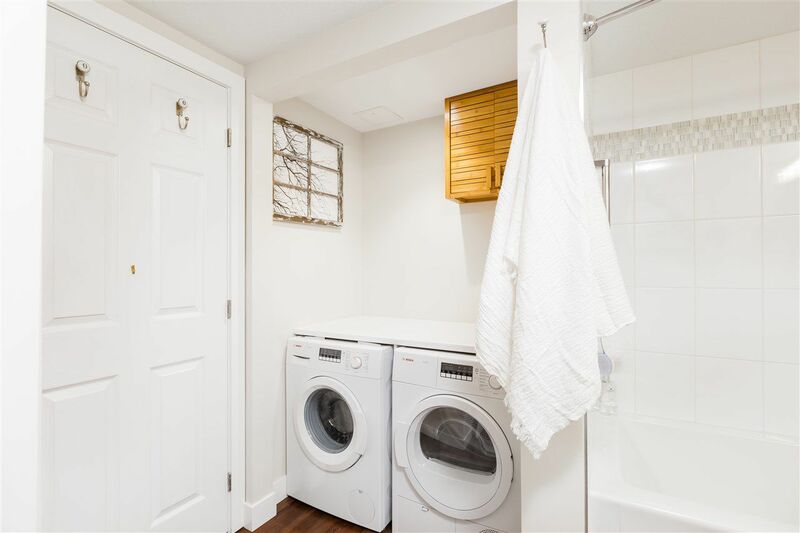 Bosch in-suite laundry (new! 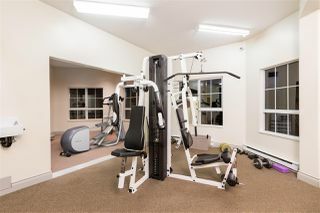 ), secure underground parking, storage locker, walking distance to Coquitlam Centre Mall, Douglas College, Aquatic Centre & 1 block to Skytrain. Quick possession available. 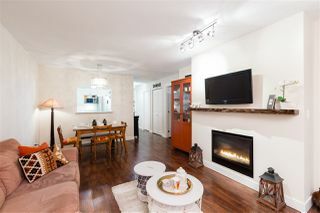 OPEN HOUSE Saturday Dec 15th 1p-3p.